The holidays just wouldn’t be the same without family, right? Oh family, you’ve got to love them! Thanksgiving is right around the corner, so it’s time to start getting your to-do list ready for all of the cleaning, baking, cooking, shopping, and entertaining you will be doing during that time. Don’t worry, we will show you 5 tips on how to prepare for holiday guests. If your family is anything like mine, they LOVE showing up at the house unexpectedly! The holidays are seemingly stressful, and for good reason. Life in general is busy, so throw the holidays and family in there, and this time of year can get pretty crazy! That’s why I start tackling my to-do list now, so my house is ready for holiday guests! And what about when the holidays are over? You love to entertain for the holidays, but you’re left with quite a mess after your guests say farewell. To tackle the mess left behind, you need some secret weapons. Just head to your local Home Depot and find all of the products you need to prepare your home for the holidays. From window smudges and crumbs on the floor and carpet, to picking up toys and organizing the house, getting my home ready for holiday guests is like spring cleaning. 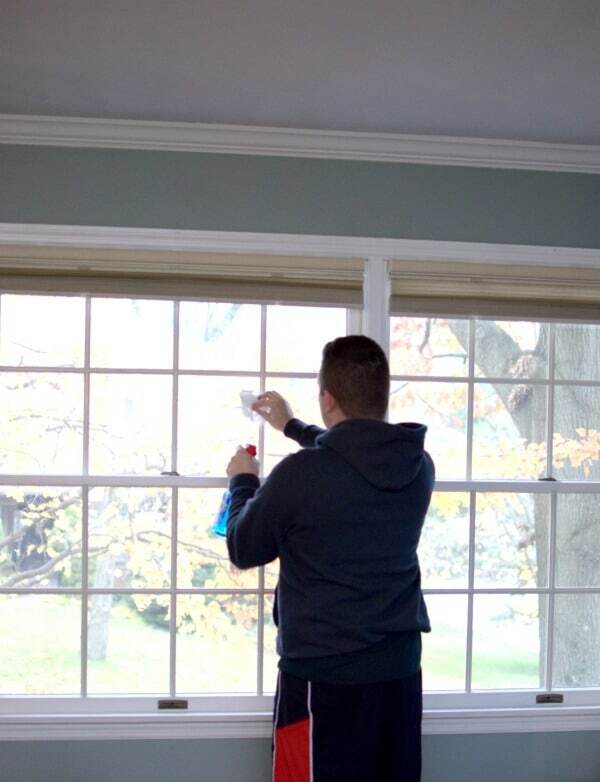 Don’t wait until the last minute to deep clean your home. Between cleaning, cooking, baking shopping, etc. you have a million things going on. Don’t leave cleaning your home until the day or two before guests arrive. Making plans weeks in advance and doing one or two things on your cleaning list each day will save your sanity – trust me! Start in the bathroom and give the bathtub, sink and toilets a deep clean. 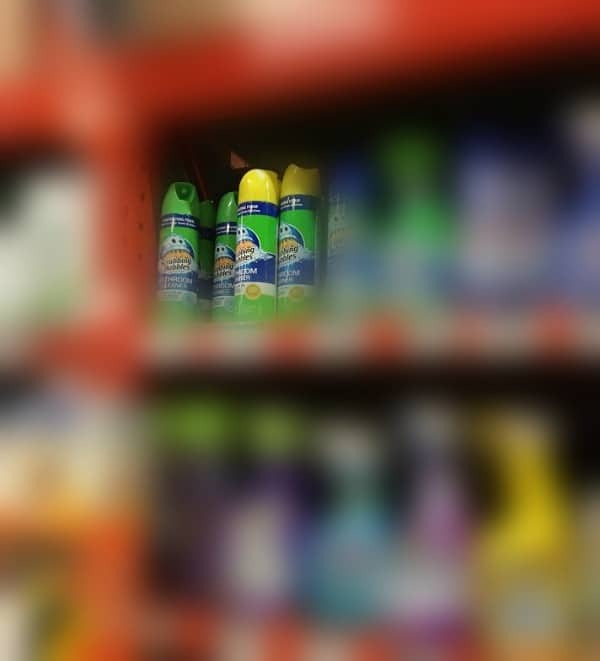 My secret weapon for this is Scrubbing Bubbles® 20oz Fresh Clean Scent Bathroom Cleaner. It’s perfect for that stubborn grime often left behind in bathrooms. Disinfect and deep clean what goes on behind closed doors. Organize, organize, organize. Now is the perfect time to go through all of your stuff and separate it by what you want to keep and what you can donate. The holidays are a great time to donate to those in need. Once everything is organized, find a good place to keep the things you want to keep. 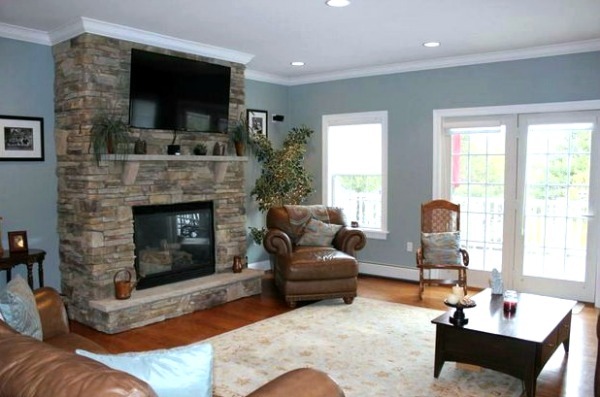 Reducing clutter in your home will give you the refresh you need to start the holidays right. 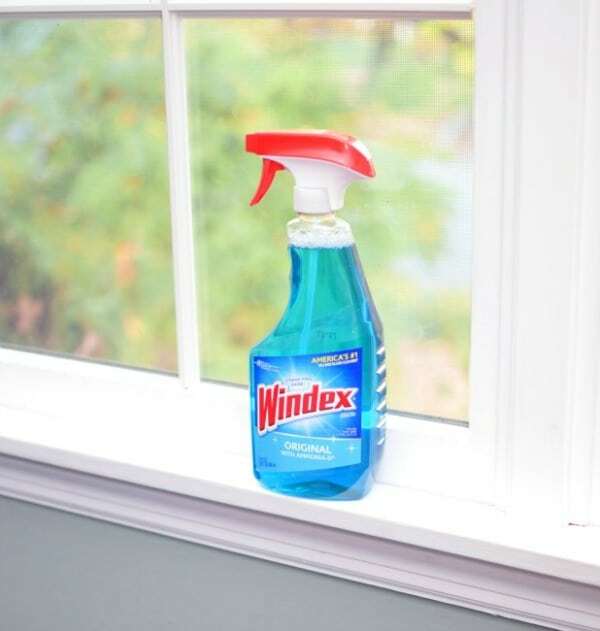 The week leading up to your guests’ arrival, wipe down windows and glass in your home with Windex® 26oz Original Glass Cleaner. Perfect for so many of the surfaces throughout the home including windows, mirrors, sealed granite and marble, glass shower doors, chrome bathroom fixtures, tile, plastic, vinyl, aluminum, and more. Then wipe down your other surfaces with Pledge® 9.7oz Multisurface – Rainshower. 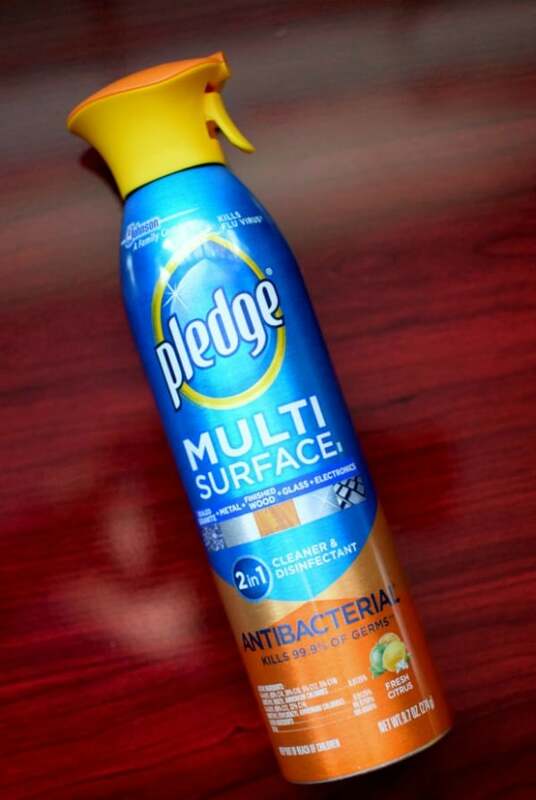 Pledge® takes care of and protects the things you love. 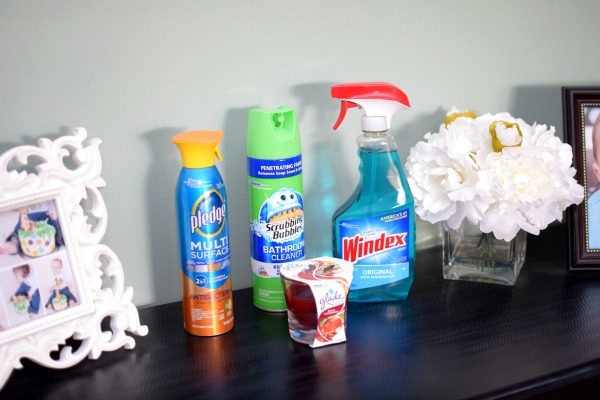 Once your home is looking nice and clean, you also want it to smell nice, right?! 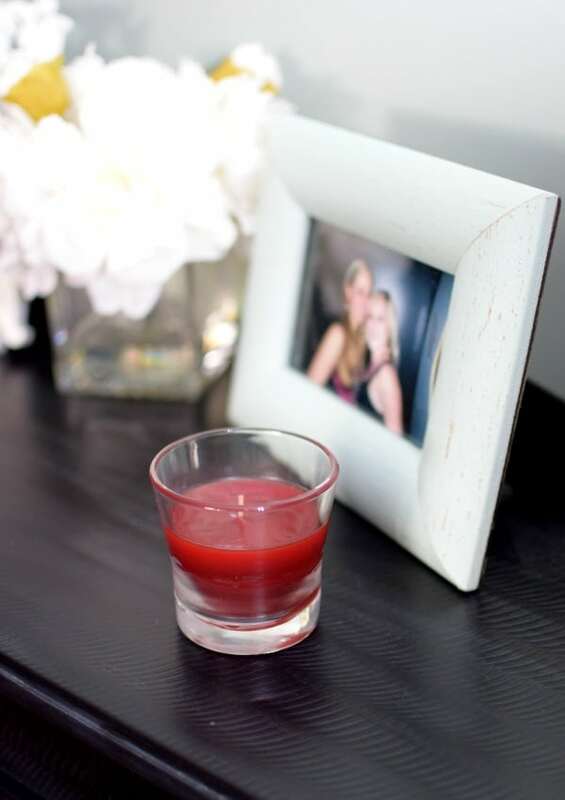 Glade® Apple Cinnamon 3.4oz Candle will have your home smelling amazing. There’s nothing better than that warm apple cinnamon aroma in the fall that brings joy to your home for the holidays. 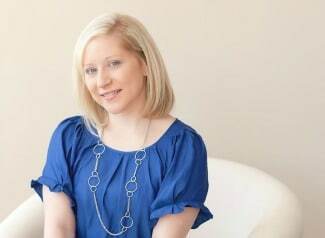 How do you prepare for holiday guests and gatherings? Let us know in the comments below. And be sure to check out how S.C. Johnson brand products can help you prepare for the best Thanksgathering! Thanks! Yes, it’s pretty stressful having guests for the holidays!